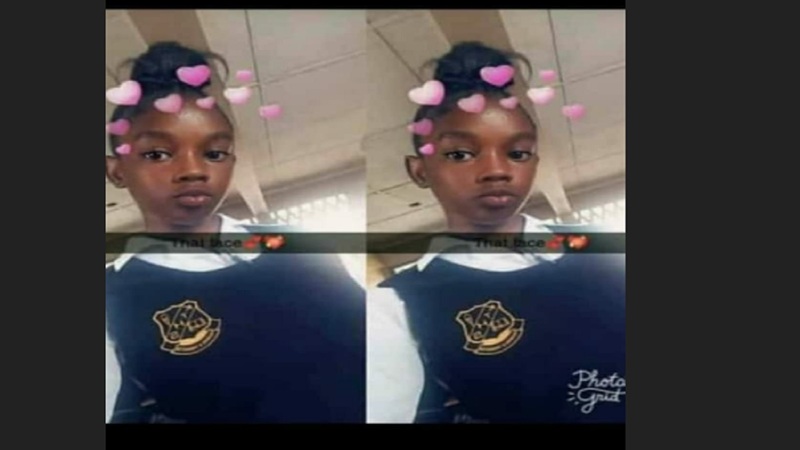 Prime Minister Andrew Holness has condemned the gruesome murder of 14-year-old Yetanya Francis of Arnett Gardens, Kingston. Yetanya was killed after she went missing on Thursday night. Her charred body was found on Friday in the community. The prime minister said the police have assured him that no stone will be left unturned to find the heartless perpetrators. “I have spoken to the minister of national security and the commissioner of police. They both emphasised their resolve to ensure that the perpetrator or perpetrators are brought to justice. No society can survive the constant killing of its children, and we all must stand united against these criminals,” said the prime minister. 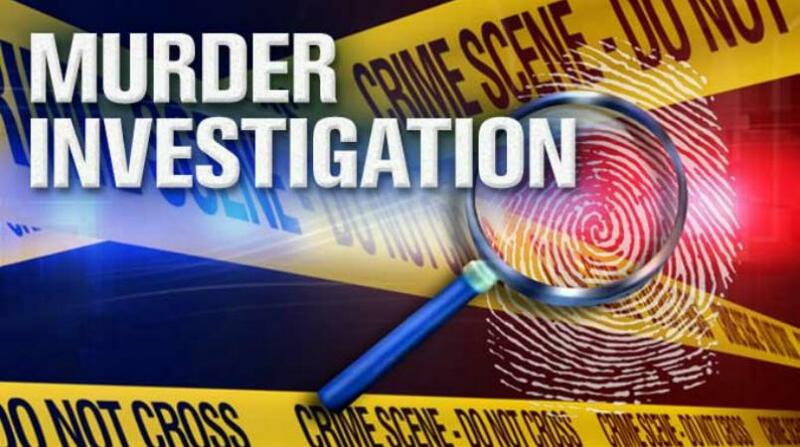 He appealed to anyone with information on the killing to report it to the police or to call Crime Stop at 311. “Witnesses do not need to fear that their information will be exposed as we have Crime Stop – 311 - and other ways to give information. “I am asking members of the community of Arnett Gardens as well, if they know who the criminals are, to turn them over to the police, as criminals who attack children don’t usually stop,” urged Prime Minister Holness. 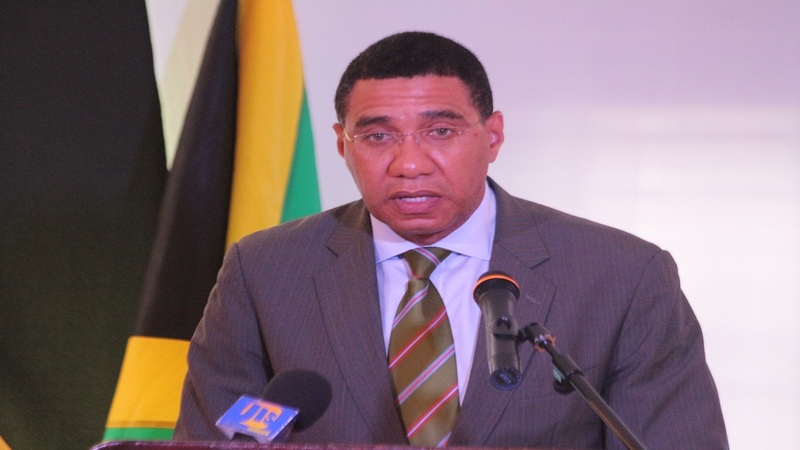 Roughly a year ago, Holness visited the same community in response to the likewise callous killing of another teenage girl, which like present, drew widespread condemnation from across the society.